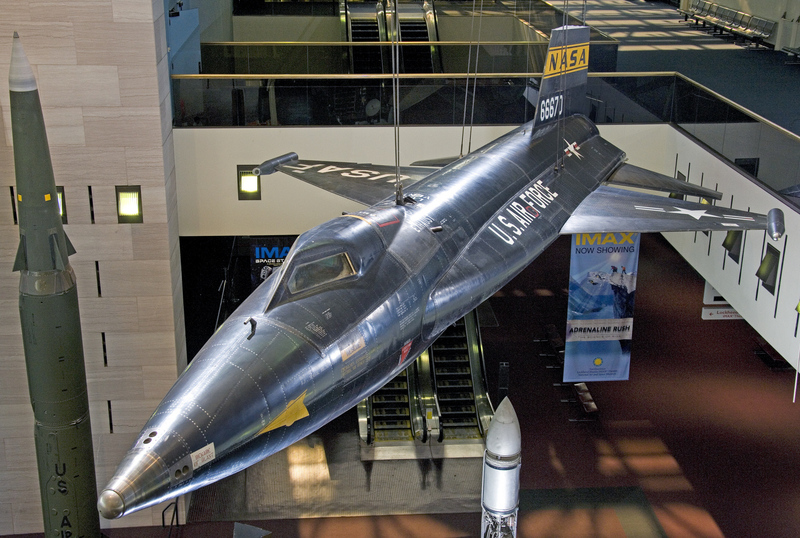 10 June 1969: The U.S. Air Force donated the first North American Aviation X-15, serial number 56-6670, to the Smithsonian Institution for display at the National Air and Space Museum. 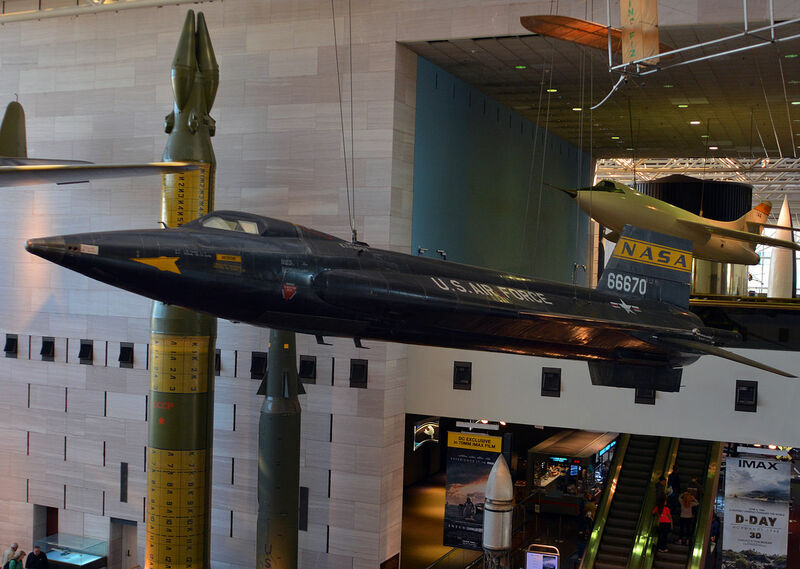 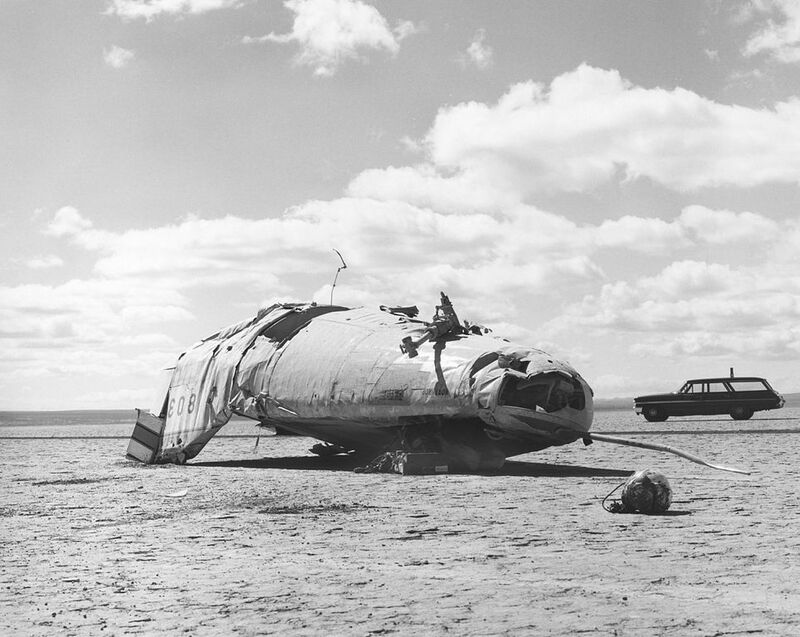 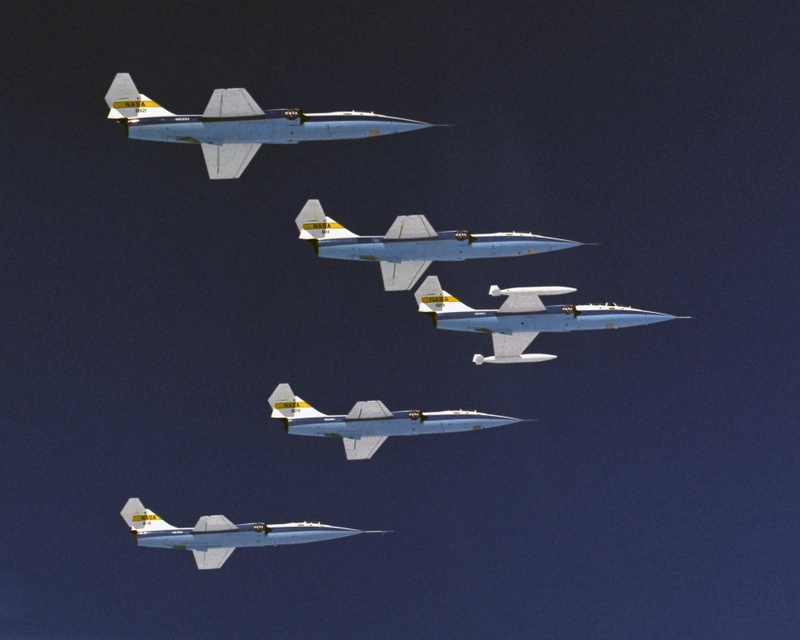 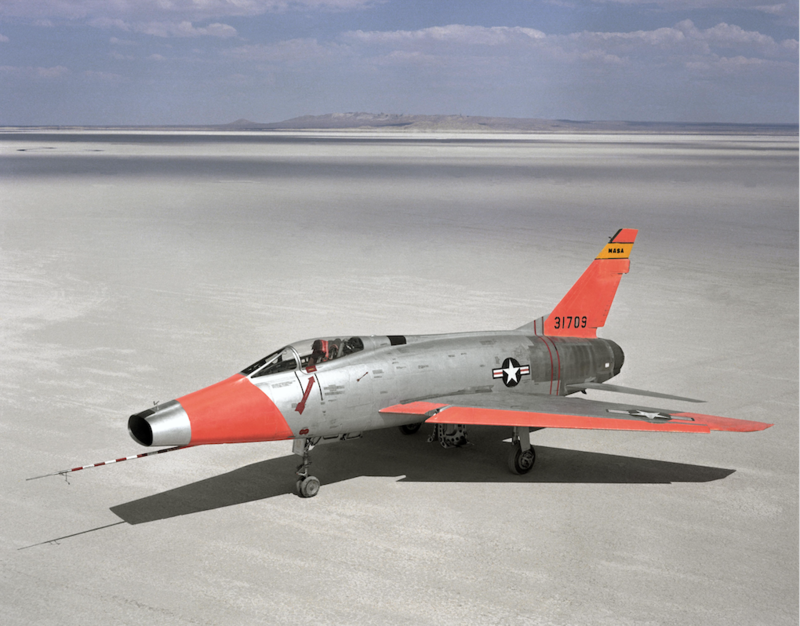 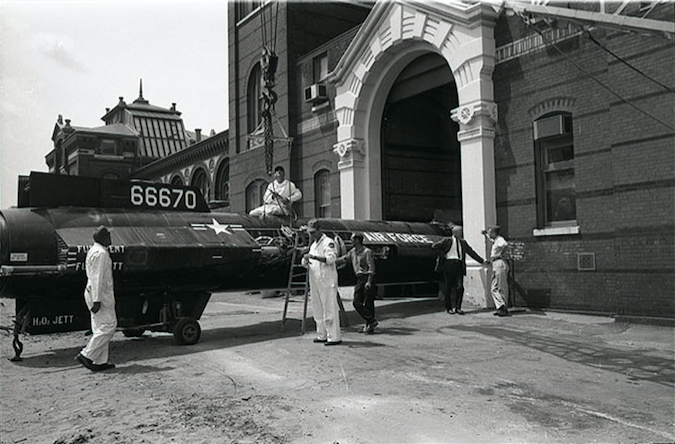 The first of three X-15A hypersonic research rocketplanes built by North American for the Air Force and the National Advisory Committee (NACA, the predecessor of NASA), 56-6670 made the first glide flight and the first and last powered flights of the X-15 Program. 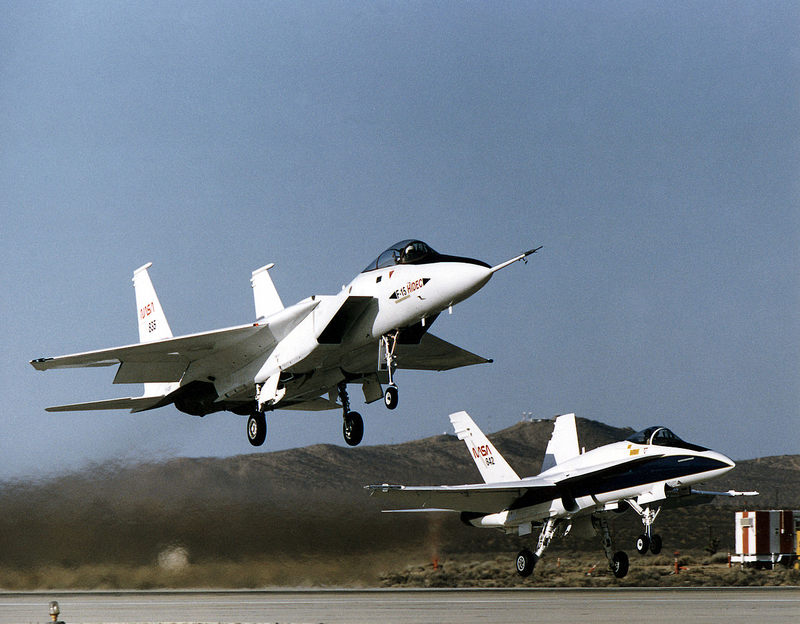 It made a total of 82 of the 199 X-15 flights. 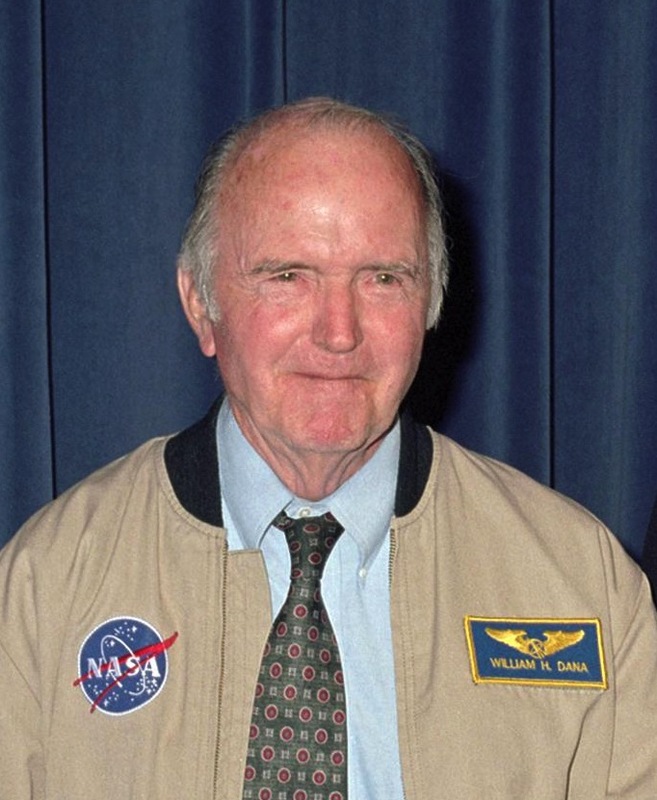 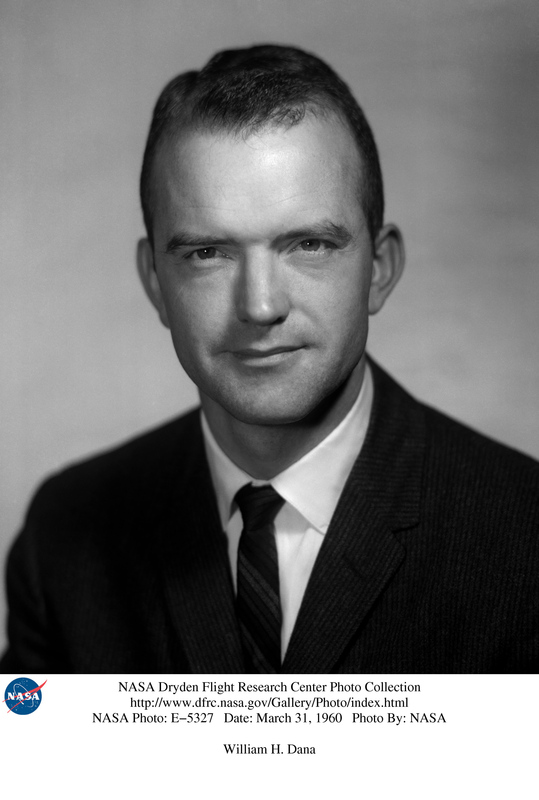 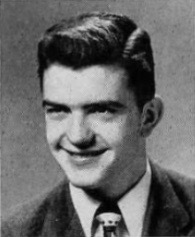 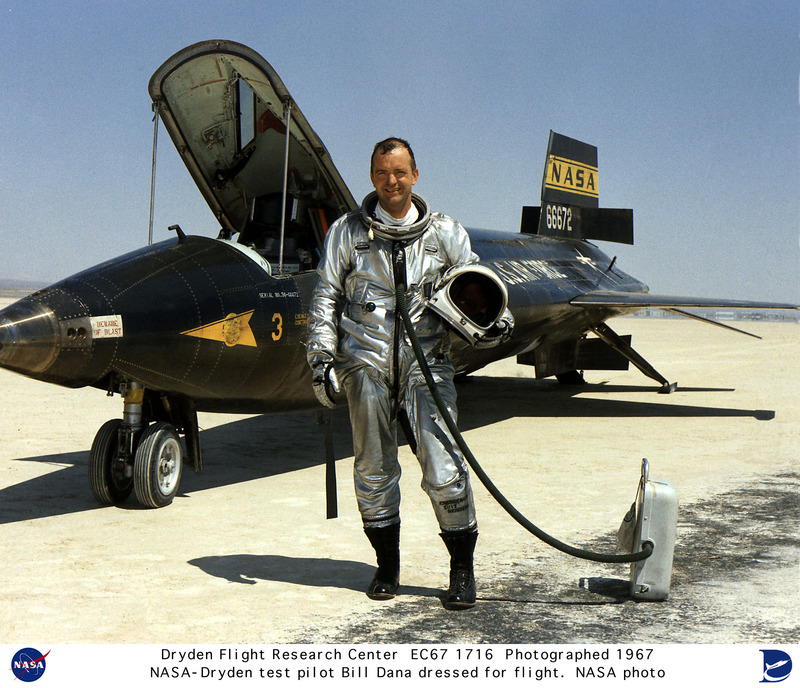 Scott Crossfield, North American’s Chief Engineering Test Pilot, made the first unpowered flight 8 June 1959 and the first powered flight, 17 September 1959. 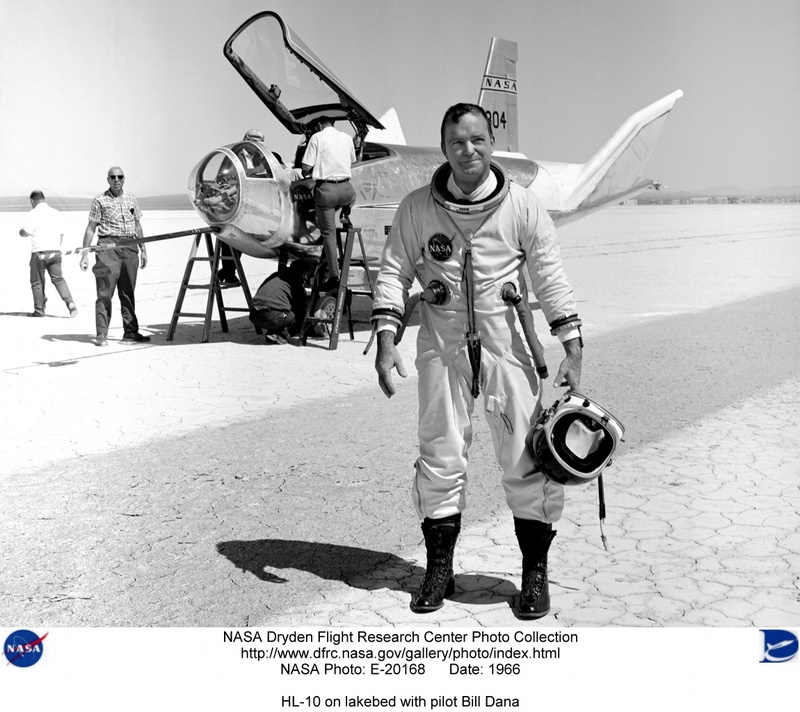 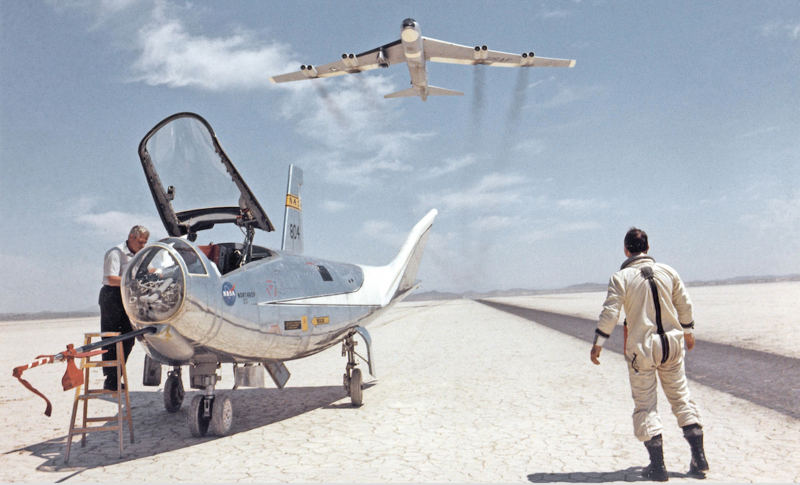 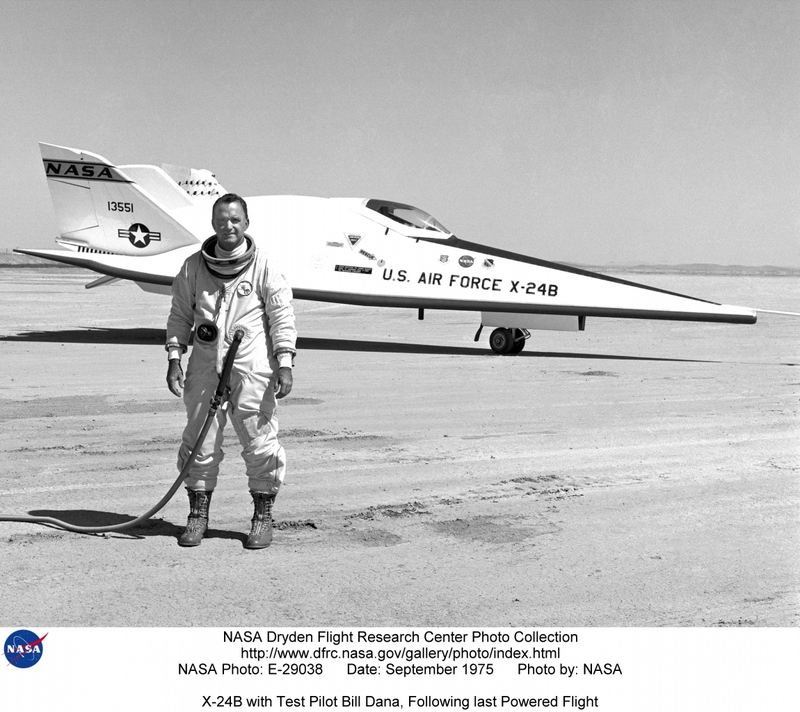 NASA Research Test Pilot William H. “Bill” Dana made the final X-15 flight on 24 October 1968.